Please note that during low season (Jun-Oct) boat will arrives at Sunrise Beach. 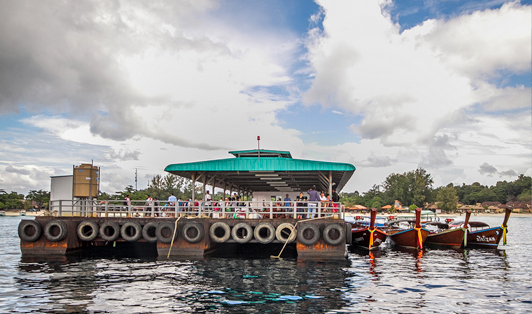 Price includes longtail boat to Koh Lipe fee. 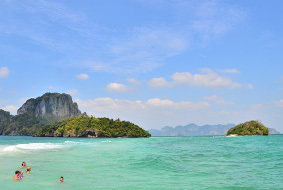 But it is not include marine park fee (foreigner 200 THB and Thai 40 THB) and pier entrance fee 20 THB.